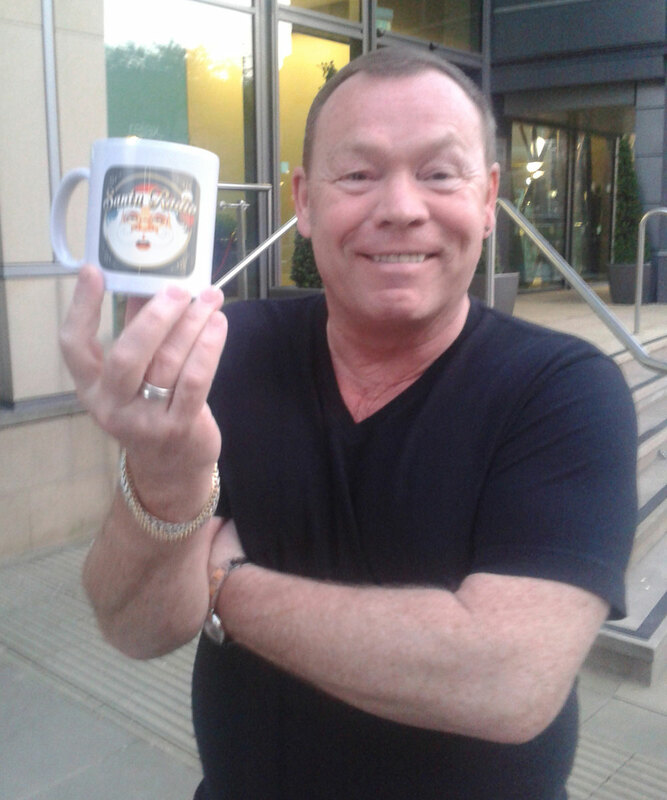 Alistair Ian Campbell is an English singer and songwriter who was the lead singer and a founding member of the English reggae band UB40. As part of UB40, Campbell sold over 70 million records worldwide and toured the globe for 30 years. In 2008, Campbell left UB40 and embarked on a solo career.